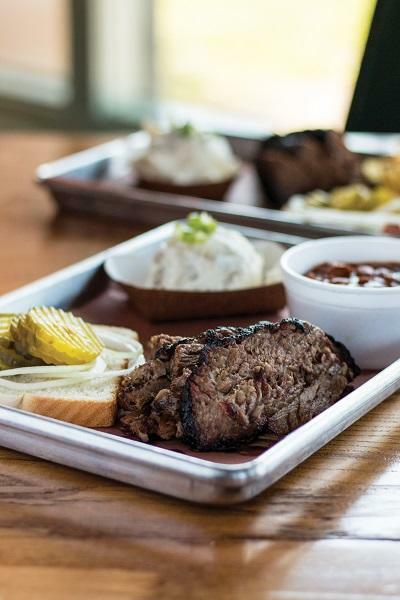 With a pit proudly on display as you walk in, you'll often get an aromatic preview of the smoked beef brisket, pork, chicken, ribs and sausage that might grace your plate. 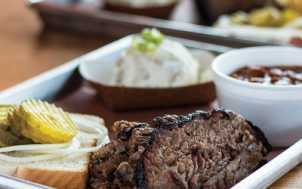 You'll find various sauce options, but you might want to experience the slow-smoked, lightly seasoned flavor of the meat on its own before dousing too much. Expect big portions with a bevy of delicious sides, served with patient and friendly service.